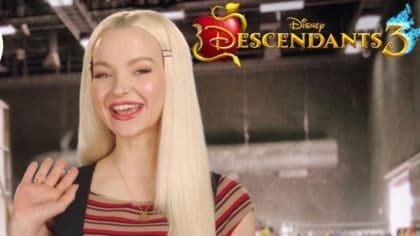 Check out this BTS Message from Dove Cameron who plays Mal in Disney’s Descendants 3! As you know, filming for Descendants 3 is officially underway! So, we thought we would have a quick catch up with Dove Cameron (who plays Mal) so she could give us the inside scoop on everything D3 related! Descendants 3 is of course the third movie in a trilogy about the teenage sons and daughters of Disney’s most infamous villains. 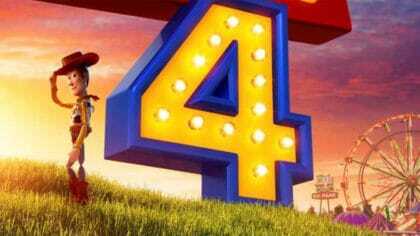 Click here to watch the Descendants 3 trailer! We’re yet to hear a release date for Descendants 3, but we’re expecting it in 2019!